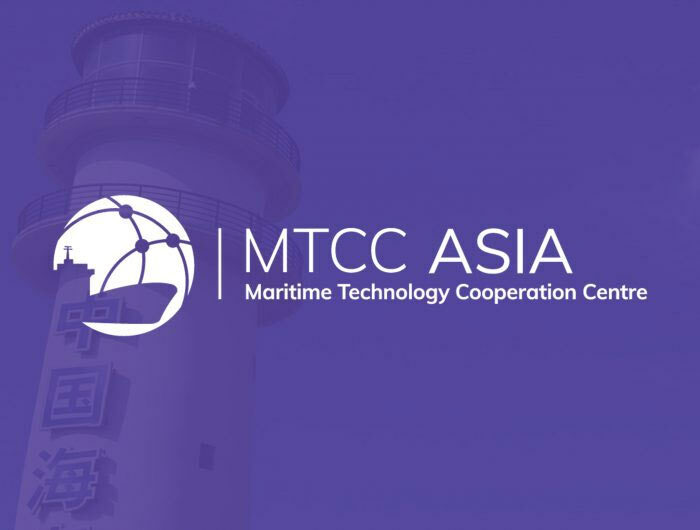 The MTCC-Asia branch office was successfully launched on Monday, 5 November 2018 at the Myanmar Maritime University (MMU), Yangon. The Myanmar office is the 2nd branch of MTCC-Asia and it represents the latest effort to add an import sub-regional center. The event was attend by Mr. Thaung Kyaing, Director of Department of Maritime Administration, Mr. Shi Xin, Vice President of Shanghai Maritime University and Executive Director of MTCC-Asia，Mr. 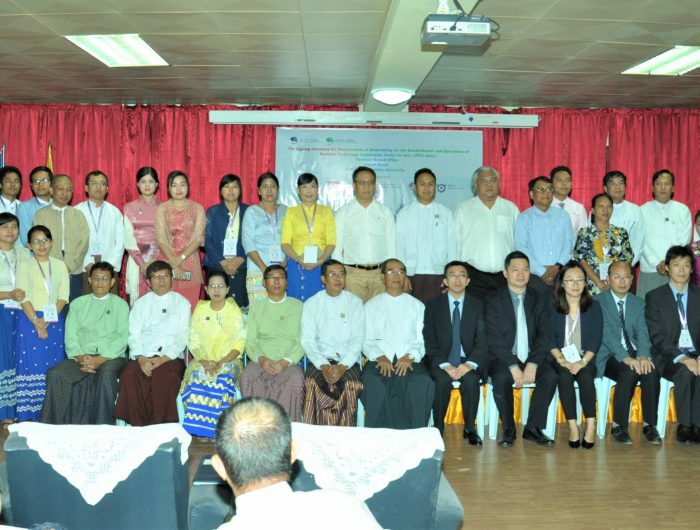 Ye Myint, Deputy Director General of Department of Maritime Administration, Dr. Myat Lwin, Rector of Myanmar Maritime University, and Ruan Wei, Head of MTCC-Asia and nearly 80 people. Read more about the event on MTCC-Asia official news web page.